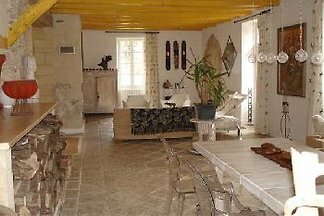 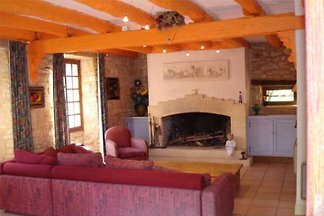 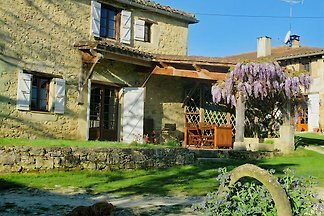 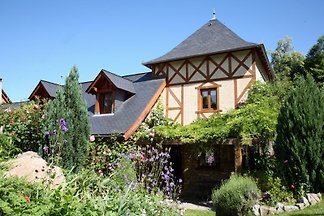 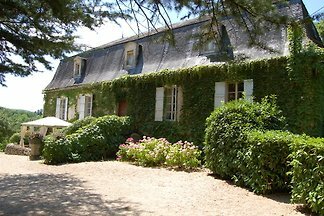 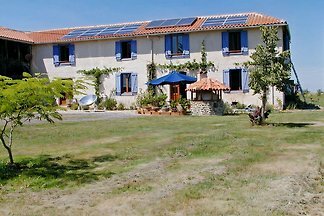 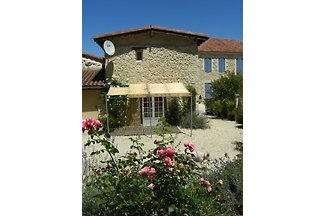 Domaine La Broutie offers several Gîtes for 2 to 9 people and also guest rooms. 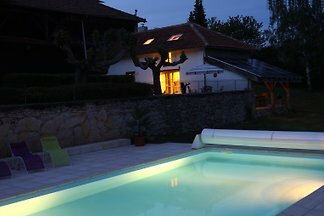 Heated swimming pool, restaurant and bar at the estate. 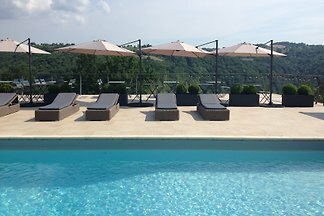 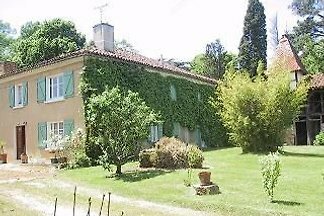 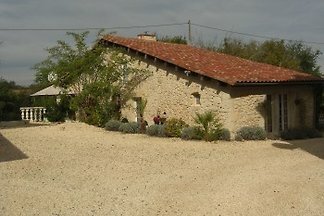 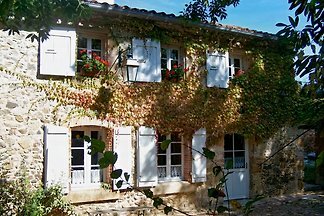 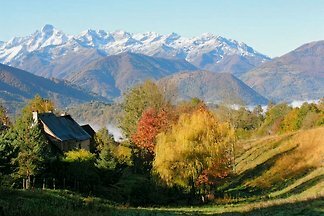 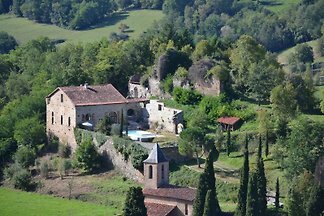 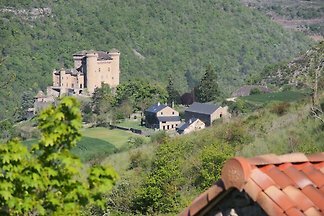 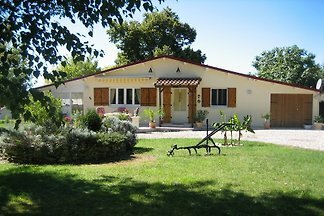 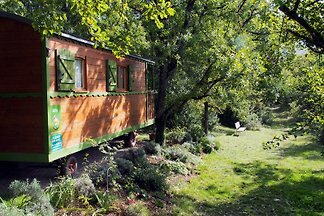 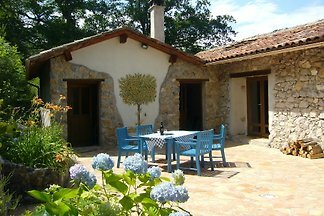 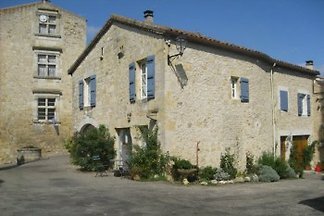 from 5 6 holiday homes & accommodations in Midi-Pyrenees were rated with an average of 4.9 out of 5 stars ! 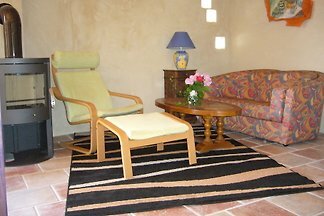 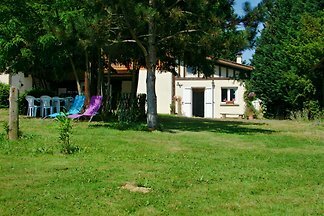 Rent successfully your holiday flat or holiday home in Midi-Pyrenees in only 20 minutes !